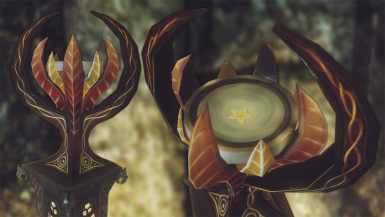 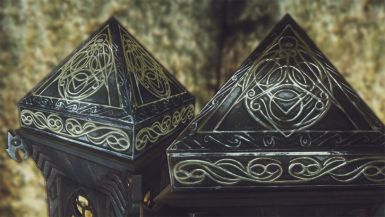 Retexture and remesh for the Divines' Shrines, with higher quality and alternate color packs. 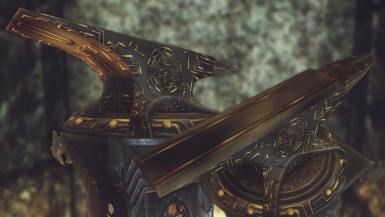 Includes extra assets for loading screen art (e.g. 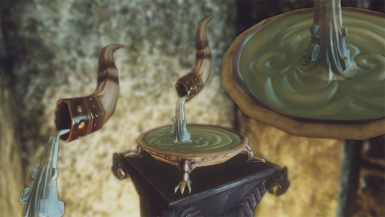 Akatosh load-screen specific asset). 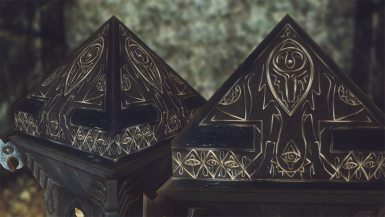 Includes extra assets for HearthFires inventory views when crafting the shrines at home. 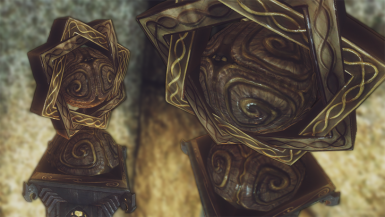 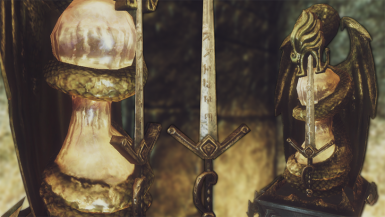 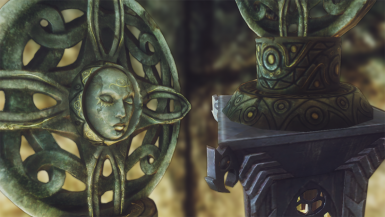 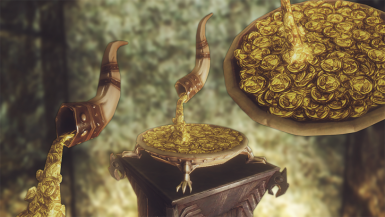 • Meshes updated & optimized with NIFoptimizer v2.9.1 https://rd.nexusmods.com/skyrimspecialedition/mods/4089/? 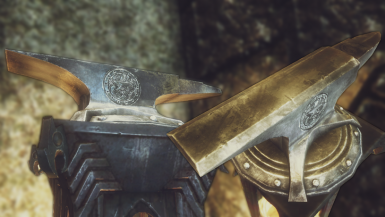 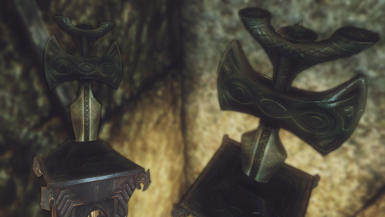 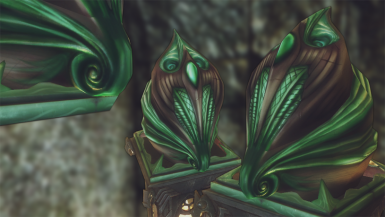 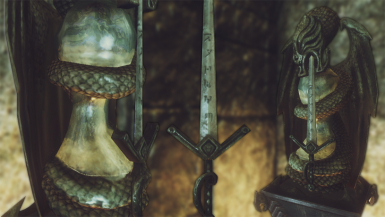 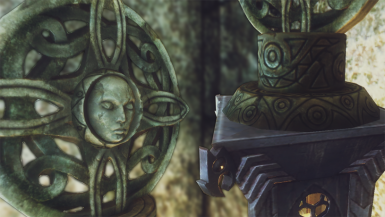 • Textures updated & optimized with NIFscan 0.3.2 https://rd.nexusmods.com/skyrim/mods/75916/? 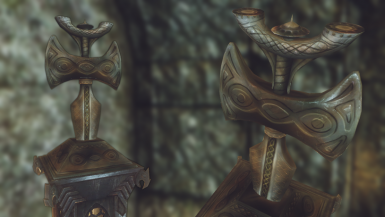 ♦ Rengel is the original author of these textures; I received her permission to upload a port for SSE. 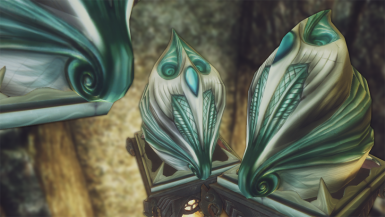 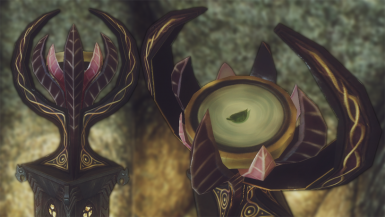 ♦ LupusHegemonia upscaled & retouched the textures to 2K resolution.